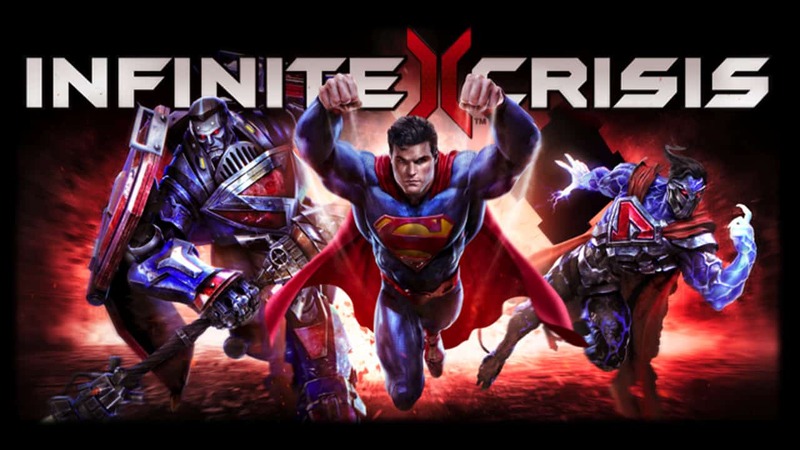 The latest iconic DC Universe superhero is speeding into Infinite Crisis, well almost. Turbine and Warner Bros Entertainment today revealed the latest Champion Profile for the highly anticipated free-to-play MOBA game, showcasing one of the most famous characters in the DC arsenal. If I only had to say a single thing about the release of Superman in Infinite Crisis, it would be this: It’s about damn time. The developers have stated that Superman will be made available to all members of the Infinite Crisis closed beta event on January 29th. More information can also be found on the official website.